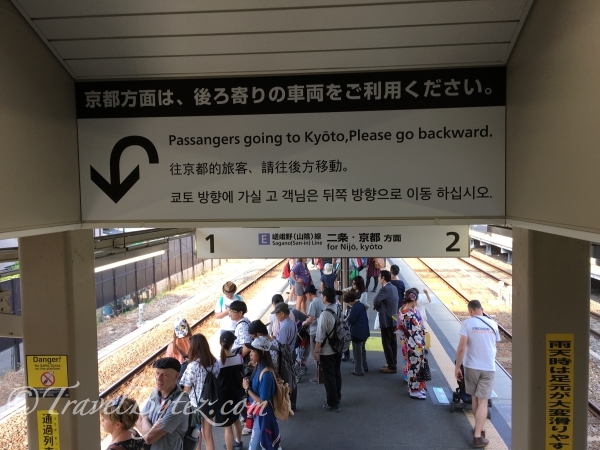 After the scenic railway ride, we alighted at Torokko-Saga Station (also known as Saga Torokko Station). 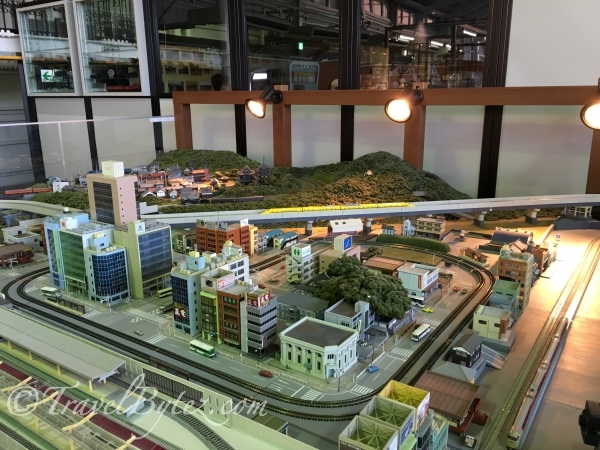 Torokko-Saga Station is ideally next to the JR Saga-Arashiyama station, and walk-able to Arashimaya. 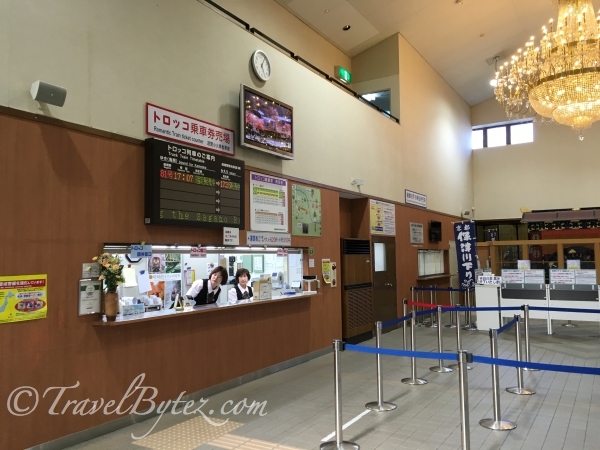 Besides a rest area, the station is also home to a 19th Century Hall that houses a monument made from steam locomotive driving wheels and has historical locomotives on exhibition, Diorama Kyoto Japan and Bicycle Rental shop [Torokko-Saga Station Attractions]. 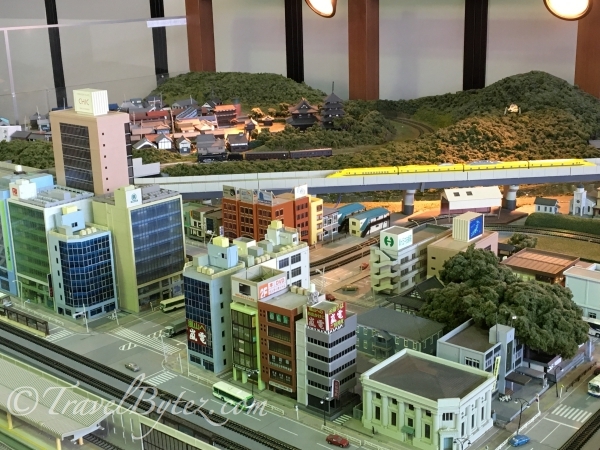 Diorama Kyoto Japan: One of the largest model railway dioramas in Japan. 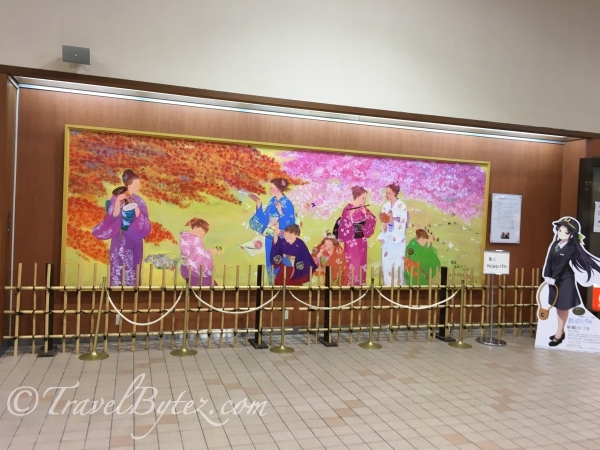 Once we arrived at Torokko-Saga Station, we made our way back to Kyoto (Station) for the next leg of the adventure - Gion!